In April 2002, my world changed: my family and friends, and our community in New Hampshire lost my daughter, Jayme, in a train accident. She was only 17 years old. 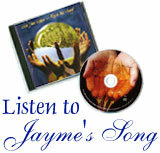 From an early age, Jayme was a voracious reader, and a compassionate and deep thinker. At just eight years old, she read books such as Maya Angelou’s I Know Why the Caged Bird Sings, and many times got lost in the pages of The Diary of Anne Frank. 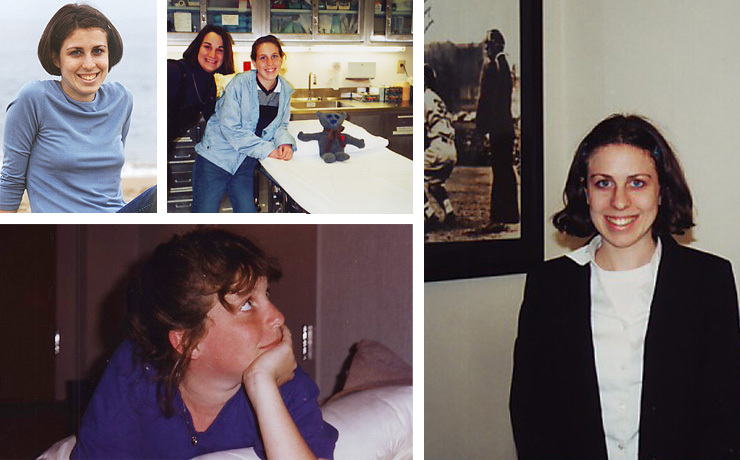 ​Every day in high school, Jayme read The Boston Globe cover-to-cover, as well as other news publications, to educate herself about the world we live in. Jayme’s understanding of injustice took root at age 11, when we took a family trip to Jamaica. We traveled by bus from the airport to the resort, and as the rest of the family chitchatted and laughed, Jayme’s excitement quickly turned to tears. She was struck by the poverty and hardship she saw through the window. It was this trip that inspired Jayme to champion the causes of the less fortunate. Jayme wanted to create meaning and purpose in everything she pursued. 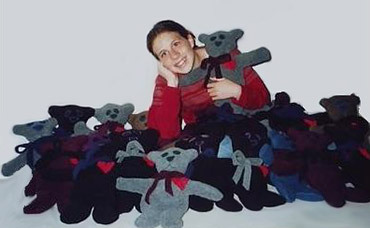 At age 12, she decided to hand-sew fleece teddy bears for children at the Jimmy Fund Clinic in Boston as her mitzvah, or “good deed.” When she was done, Jayme proudly delivered her bears — what we call Jayme’s Bears today — to hospitalized children who could use a cuddly friend. In high school, Jayme started an Amnesty International chapter at her school, despite discouragement from the school administration. After extensive research, she presented a proposal to the Board of Trustees and was granted permission to start the club. She taught at Breakthrough Manchester, a free college preparatory program for underprivileged students. Originally seeking an internship, she was hired as a reporter for the Derry News and wrote many articles on issues that affected teenagers, the community and the disenfranchised. Idealistic, well-read, sensitive, forward-thinking, insightful, artistic and well-spoken: these are words that describe Jayme. Determined to make a difference in the world, she wrote, created art and took action. 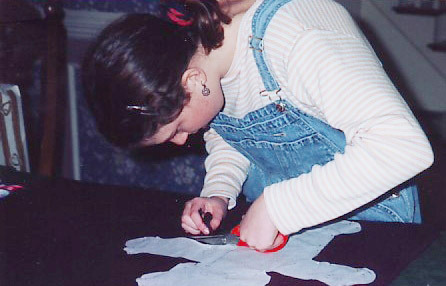 And, in that spirit, Jayme’s Fund for Social Justice was born. I am very grateful for the opportunity to establish an organization in Jayme’s name that brings so much goodness into the lives of others. We appreciate Jayme as our guide, administering the Fund with her empathy in our hearts and her intellect in our minds. All of us — Jayme’s family, friends and supporters — want to keep doing our part to bring help and hope to children in-need, educate our community about human rights issues, and provide opportunities for young people to get involved and make a difference. Your support is received with our deepest appreciation, knowing that only with your compassion and generosity can we have the impact that we are committed to making. May your life be blessed with the kindness which you have so generously given. Thank you on behalf of my family and the Advisory Board to the Fund.